Congratulations to "Laney4", the winner in Stacey's giveaway. Thank you to all who participated! Everyone deserves a second chance, right? Well...maybe not everyone (serial killers, come to mind), but in our romances, definitely the hero and heroine do. I love books that offer the people we fall in love with a chance at redemption as they fall in love. 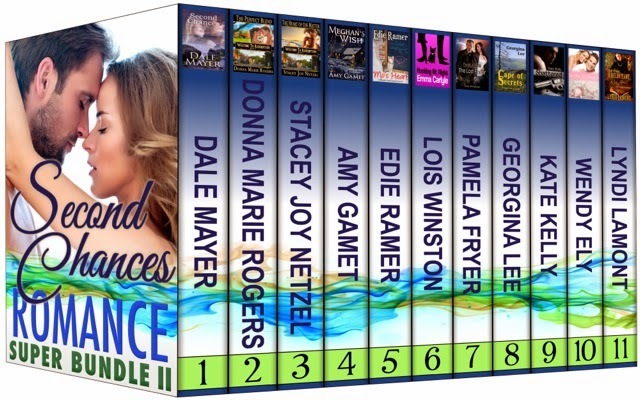 In the Romance Super Bundle II: Second Chances, you’ll get eleven books with the second chance theme. We’ve got a lonesome cowboy, a spurned bride-to-be, a heartbroken widower and an unexpected pregnancy, along with a tasty smattering of intrigue, murder and suspense. Almost half a million words and two thousand pages of strong heroes and daring heroines who’ll do anything for a second chance at love. 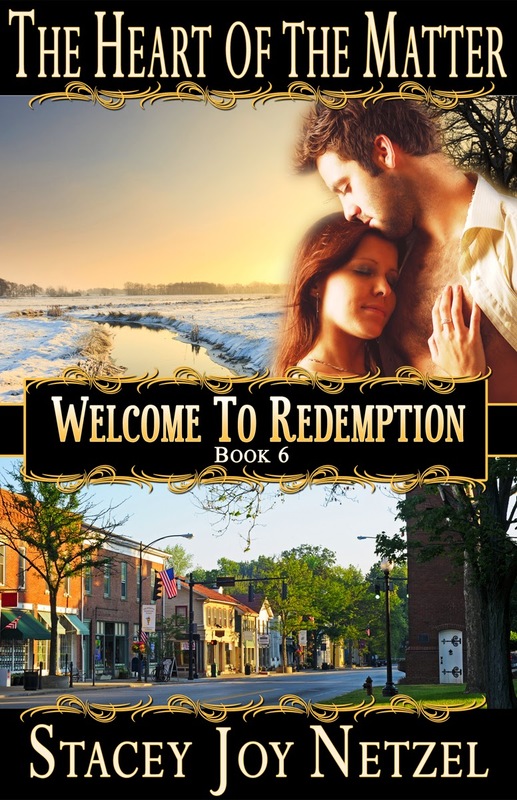 My book in the bundle is The Heart of the Matter, book 6 of the Welcome to Redemption series I write with Donna Marie Rogers. Allie Daniels wants a family of her own, but she can’t have children. She hides her desolation from everyone—especially the town veterinarian, whose three-year-old son is a painful reminder. Rick Wilde liked Allie back in high school, but life took them in different directions. Now a single parent, his interest in Allie is renewed despite the fact her shoulder is colder than the bitter winter wind. Brought together by an orphaned kitten, Allie is helpless to resist Lukas’ impish innocence and Rick’s charm. 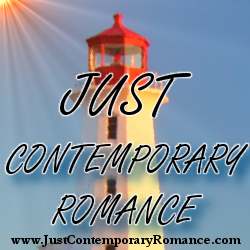 Does she risk her heart on an impossible dream, or will Rick’s desire for more kids devastate their future? In my own life, I count my growing career as an author my favorite second chance. After 20 years as a travel agent, almost two years ago, I was very happy to ‘start over’ doing something I love. I had been writing for over 10 years by then, but finally was able to quit my job to write full-time. The last day at my old job I felt like I’d won the lottery. Thank you so much for stopping by, and come back tomorrow for more on the RSBII as well as for your second chance to win the first bundle. Good to know you can count on family, Colleen. Even something little counts. :) Thanks for stopping by! In answer to your question, I was born with a hole in my heart. Thankfully it healed on its own by the time I was 4.5 years of age, so I was then able to stay at home full-time (as I had been weaned from hospital stays until then). I consider THAT moment before starting school as MY second chance at life. My mom and me don't see eye to eye. She thinks she right due to age and I believe that I'm right to my circumstances. When she had a close call to death in a car accident, being right doesn't seemed to matter anymore. All I know was on the day of the car accident, God heard my prayers and has protected her that day. I stop and help people with accidents or medical advice. Once I saw an SUV flip on a six lane street and the guy wanted water and a paper towel. As a mom, I have plenty of kid things in the car, because you just never know. I gave him a drink box and a clean disposable diaper for his cuts. My mom says to make do with what you've got. I know it helps to have someone who cares when you're at your worst or in need. It's great you're making a difference any way you can. :) Thanks!! 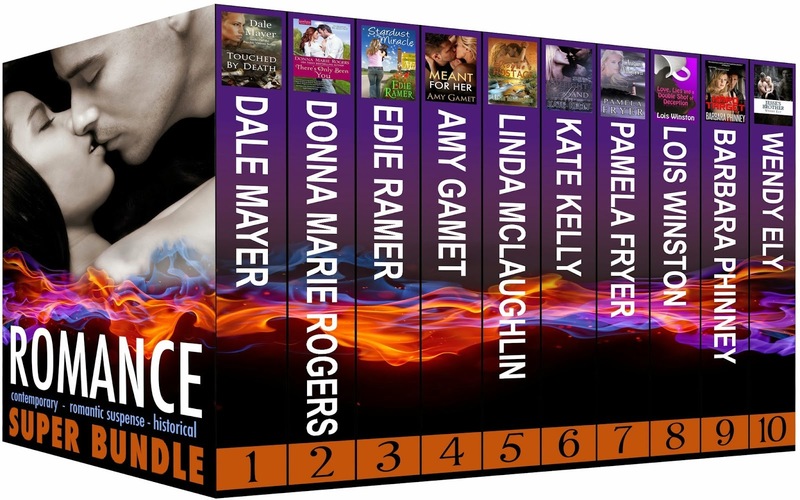 Congratulations to Laney4 for winning the Romance Super Bundle. Thank you to all who stopped by and commented!